“You are far greater than you have dreamed of being. And no matter what you are experiencing in your life right now, trust that all is good and unfolding in your best interests. It may not look pretty, but it is exactly what you need to learn for you to grow into the person you have been destined to become. Everything occuring in your life has been perfectly orchestrated to inspire your maximal evolution as a human being and bring you into your true power. Last morning this little girl was standing along the road from Mughal Sarai to Varanasi (Benaras). This is a backstage glimpse from a window into the makeup room before the show of a school in Bhadohi in the Indian state of Uttar Pradesh at 45 KM from Varanasi (Benaras). Several kids wearing gorgeous costums were waiting in line in front of the make-up artist who was changing their features in order to make them play specific characters. This little girl was getting ready to perfom a traditional dance. The light was provided by a single bulb from the ceiling in the room and allowed to have make a series of pictures with no editing. “In school whatever you’re taught about being Mother Teresa isn’t true. Last night Indian TV was showing a documentary (CNN-IBN & CNBC) concerning Ajeet Singh and Guria. Guria is a Human Rights organisation settle in Varanasi (Benaras) and fighting against the sexual exploitation of women and children, particularly those forced into prostitution and trafficking. Manju and her husband Ajeet Singh are running this non-profit organisation at great personal risk, providing shelter and hope to many children.They are modern heroes and they give a meaning to all the things I do as I support their action through my work. Talking about them gives a recognition and provides security to the children and to everyone involved there. Share the word in order that they keep the protection necessary to continue their lawful human rights work in safety and free from intimidation and harassment. 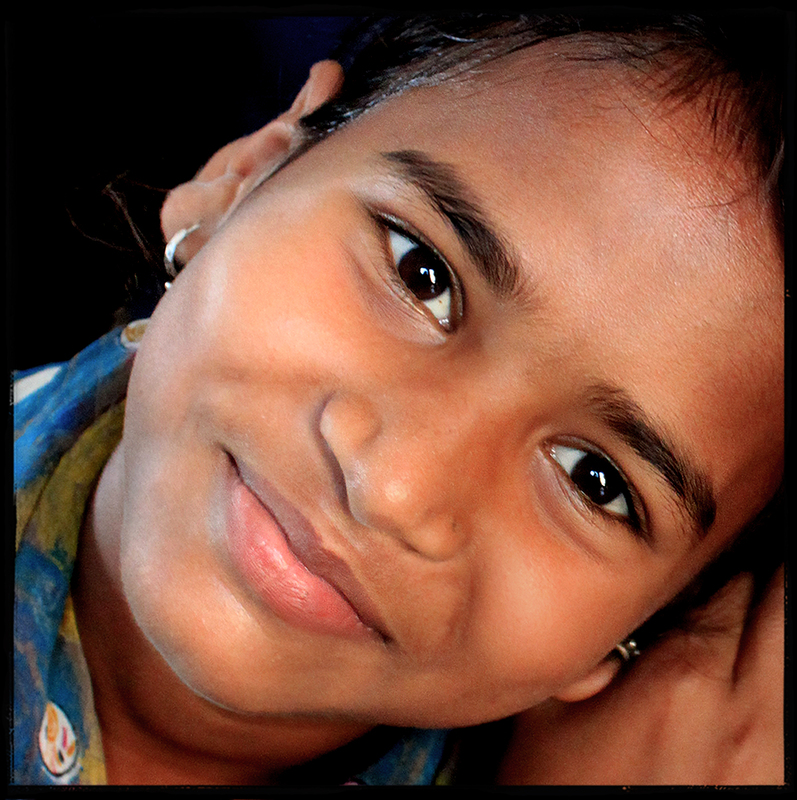 This is a portrait of a little girl who stays at Guria. 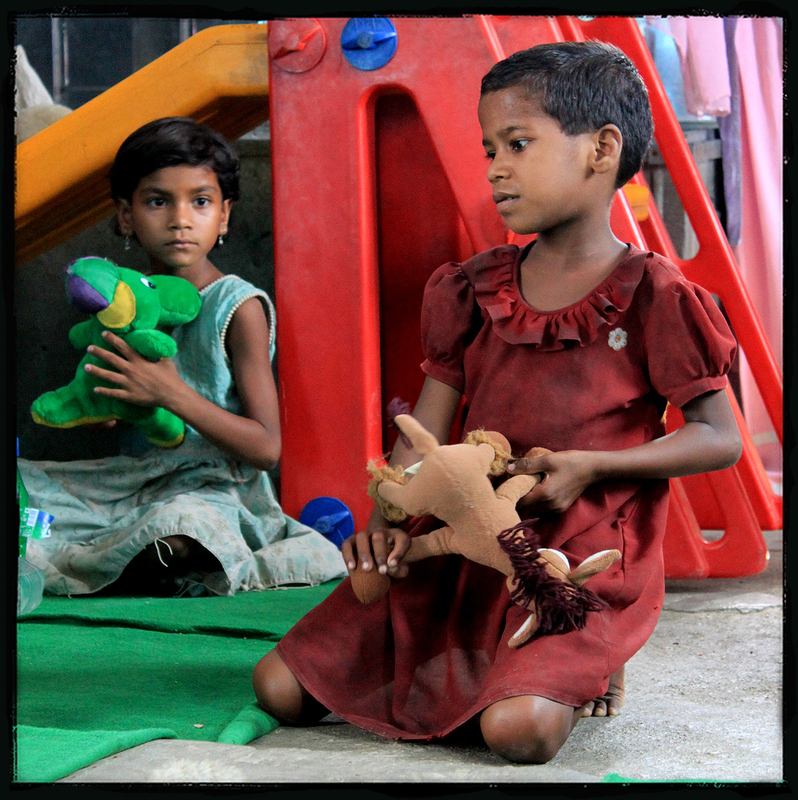 Those little girls stay at Guria in Varanasi (Benaras) where they are trying to have a normal childhood like any other child in the world. A special dedication to Yasmine Retima a who helped Guria a few months ago after watching pictures from this set on Facebook. I don’t have to pursue it. It will possess me always, I know it. That is the meaning of this happy hour: Color and I are one. There was something of Paul Klee in those happy colours enhanced by a winter sun. 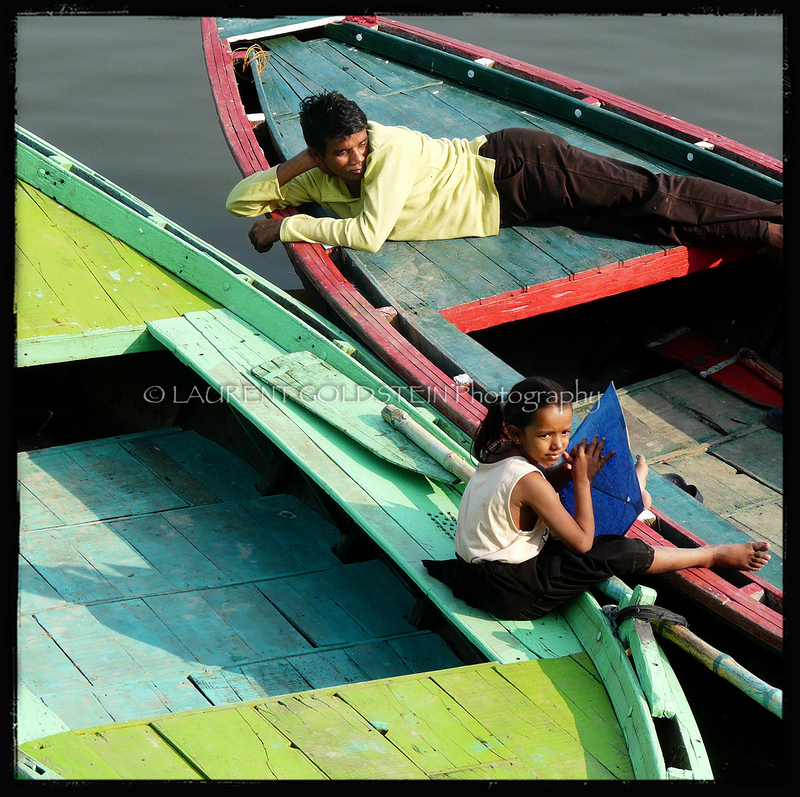 It was shot on a Sunday afternoon along the Ganges in Varanasi (Benaras).